Welcome to 1640 Palomino Lane.... 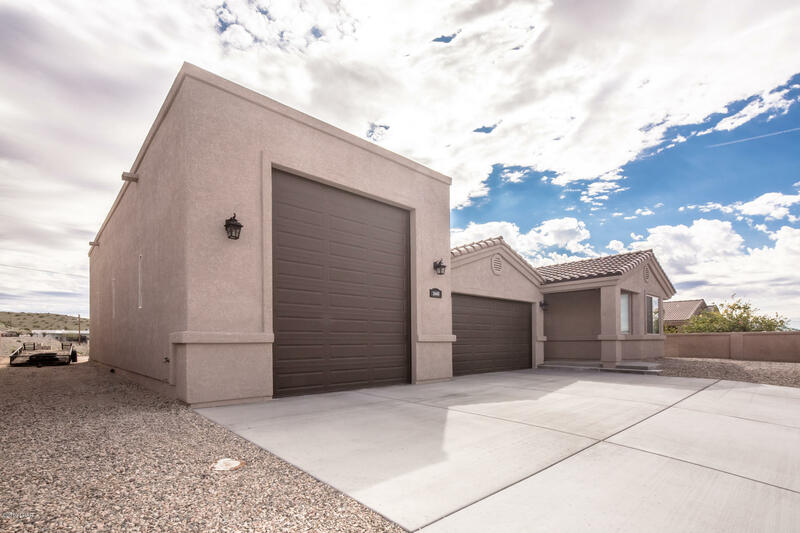 This is a gorgeous 3 bedroom 3 bath RV Garage home! With over 1,800 SqFt of living space this home has everything and more. Entering you will notice the open floor plan, vaulted ceilings and beautiful planked tile. The kitchen has granite counter tops, dark cabinets, and stainless steel appliances. There are 2 spacious guest bedrooms and a large master suite with dual sinks and a walk in shower. If you need parking, this home has it! 55 ft DEEP RV GARAGE, an additional 2 car garage AND side parking! Call today or your personal showing! Builder Name: Desert Sun Homes, Inc.